Learn it today, act on it tomorrow. In just 12 months, Full Sail’s Instructional Design master’s program can help you expand your professional skills. As an educator or presenter, how do you effectively reach a room full of people, each with a unique learning preference? Current and emerging technologies can provide a solution in the form of immersive, multi-sensory experiences that cater to each style of learning all at once. But the rapidly evolving nature of technology can make it hard for professionals to keep up. 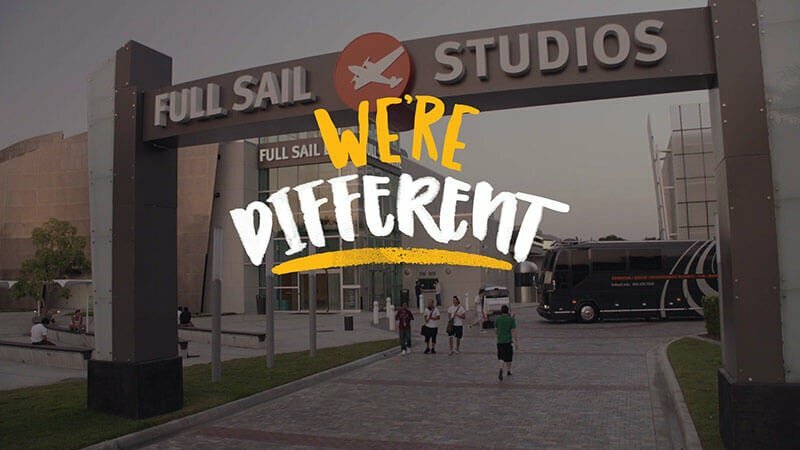 Enter Full Sail’s Instructional Design and Technology master’s degree program. According to program director Don Larson, the curriculum is designed not only to bring educators up to speed on the latest instructional design theories and practices but to also provide them with strategies for evolving those practices down the line. “We serve a lot of educators who teach one subject and wish to make the leap to teaching something else, or to working with a different age group or demographic. We talk about theory at all levels, and so we’re giving people a foundation that they can use to do it all,” says Larson. The program kicks off with a four-week long mastery course in personal development and leadership skills. From there, the focus shifts to cover the three main learning styles: visual, auditory, and kinesthetic. People who do well in the program tend to be self-starters with a passion for education and some design training. The reason design skills are important? An overwhelming majority of the population are visual learners. Another standout course is Music and Audio for Instructional Design, where students get an overview on how to optimize content for auditory learners. Larson says the course looks at how audio can be used in storytelling, a key component in creating compelling content for everyone from elementary school teachers to corporate trainers. “It forces them to think about pacing in storytelling and hits on the idea that how you present information matters a great deal to how people accept it,” says Larson. 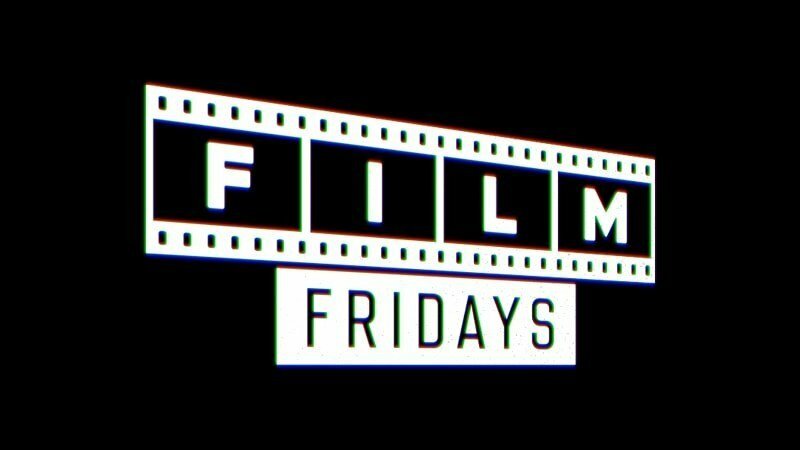 There’s also a course on Filmmaking for Instructional Design, which offers a look at how to properly light, shoot, and edit instructional materials. A course on Game Strategies and Motivation provides an opportunity to embrace a sense of play in learning that will help engage students of all ages. Throughout the program, students optimize content for a variety of channels – from printed materials to the web. Ultimately, Larson and the rest of the faculty want to give educators and presenters the freedom and tools to explore avenues of educational content delivery they might not otherwise consider. “If you’ve been working in this industry a long time, it can begin to feel like you’ve fallen into a rut,” says Larson. “Our program is a way to break out of that, and for educators who are hungry for new ways to reach their students to do just that.